Just in time for your Summer Travel!! 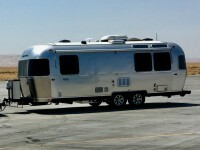 This Airstream is a gently used 25FB Flying Cloud purchased one year ago. Our loss is your gain. We made a few trips during the year, however, extenuating circumstances forces sale. No smoking or pets! 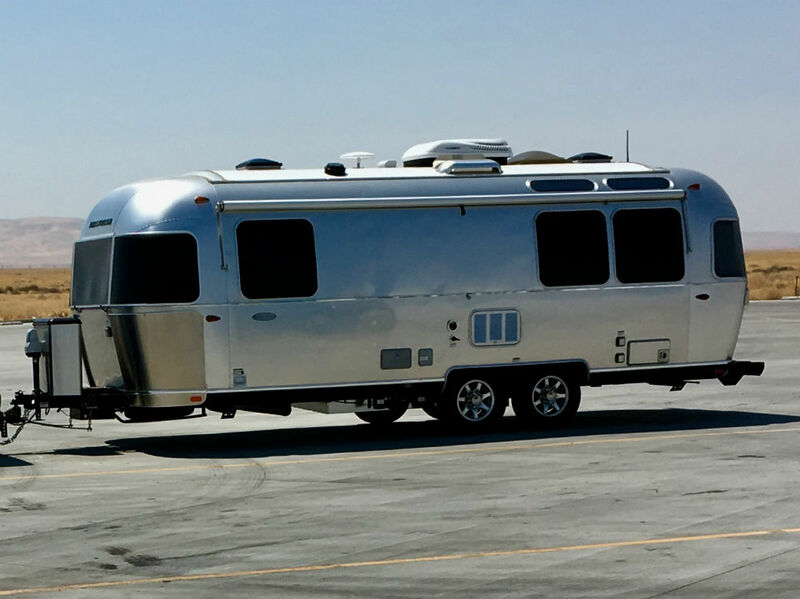 This Airstream is in like-new condition and meticulously maintained. It has been stored under cover since purchased. LP gas cooktop and convection/microwave oven. This is a must see before you look at new trailers. Tax and depreciation $$ savings passed along to you!